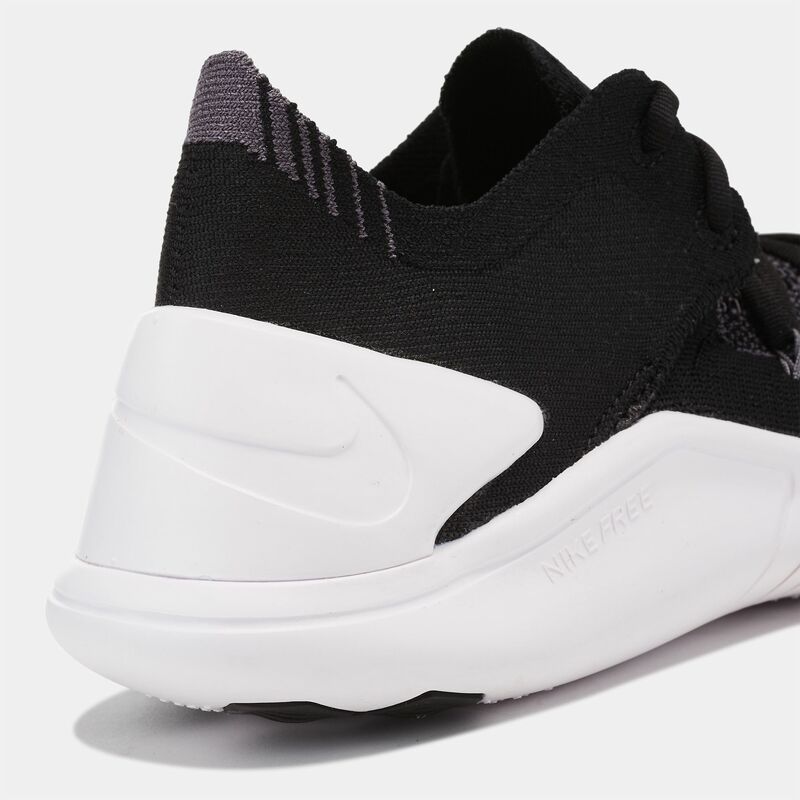 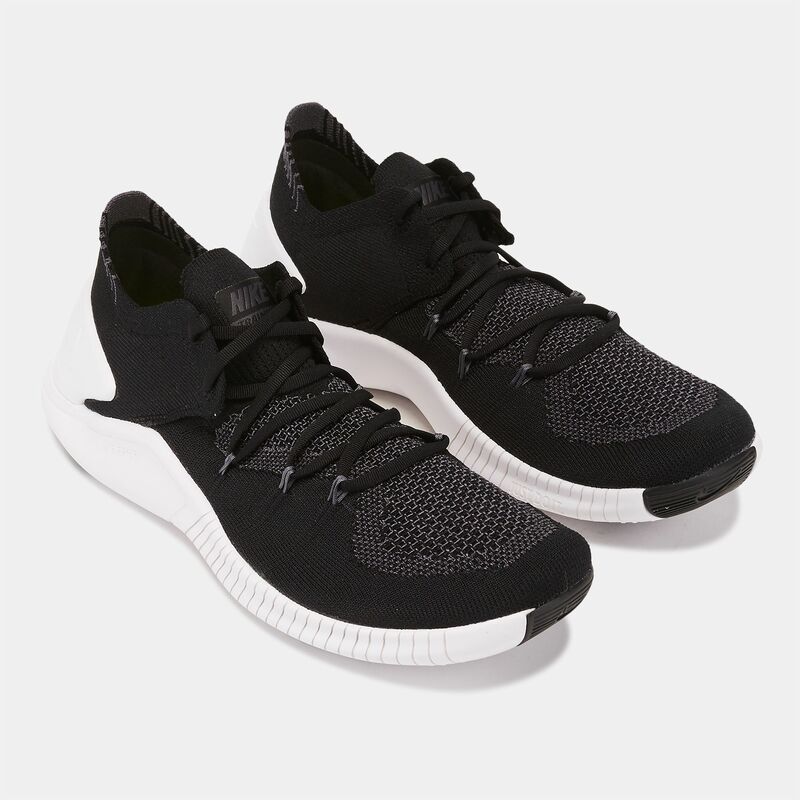 Show up to training with the lightweight, breathable and ultra flexible Nike Free TR Flyknit 3 Shoe for women. Strategically crafted, stretch, support and breathability from the Flyknit fabric with additional Flywire cables across the foot give you movement unlike anything you’ve tried before. 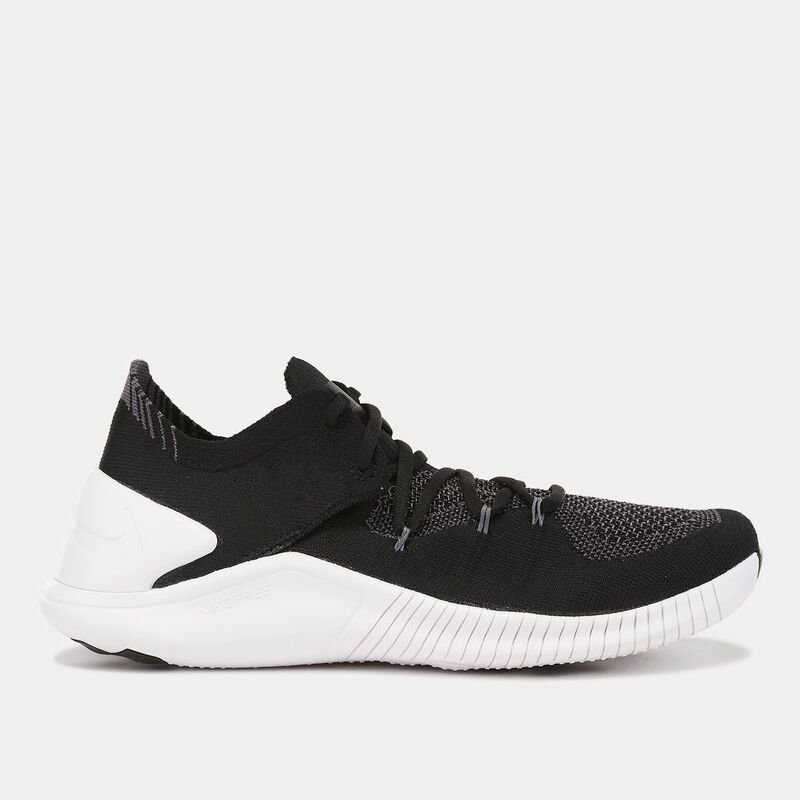 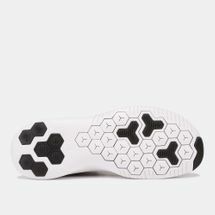 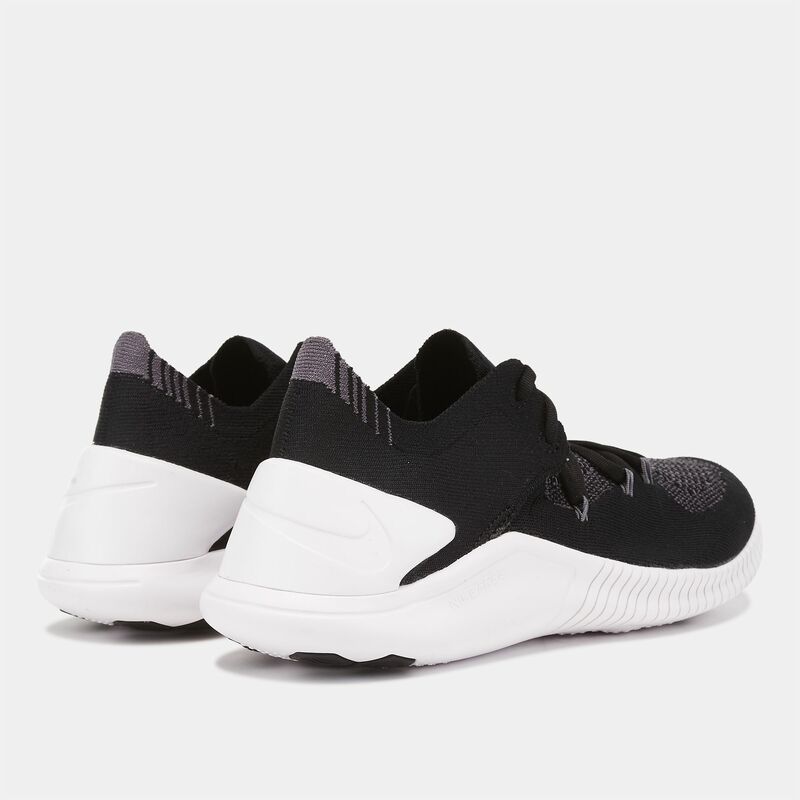 The heel is also flatter with deep grooves for a greater surface area for flexion; perfect for squats or exercises where you’re impacting the ground hard.